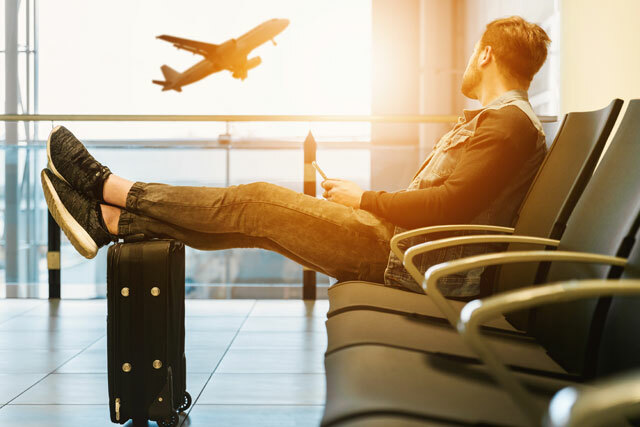 For frequent business travellers, expedient visa processing and ease of travel is critical to the success of international trade and investment endeavours. The Asia Pacific Economic Cooperation (APEC) Business Travel Card (ABTC) Scheme simplifies short-term travel for business travellers within the APEC region. Card holderswill no longer have to apply for multiple short-term entry visas to fully participating APEC economies. Multiple, short-term entries to precleared APEC economies without having to make a separate visa application to fully participating members. Senior government officials and officials actively engaged in APEC business may also be eligible for an ABTC. Each economy may also impose additional eligibility requirements at their discretion. Hammond Taylor can assist you through the entire ABTC application process. Contact Hammond Taylor for a consultation today. Read more about the APEC Business Travel Card (ABTC).